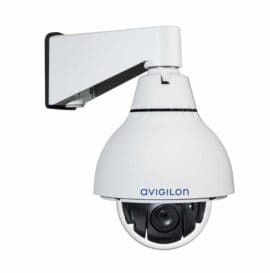 Pan-tilt-zoom (PTZ) cameras are a useful surveillance solution because of their ability to simultaneously cover wide areas and zoom in for finer details with a single camera. 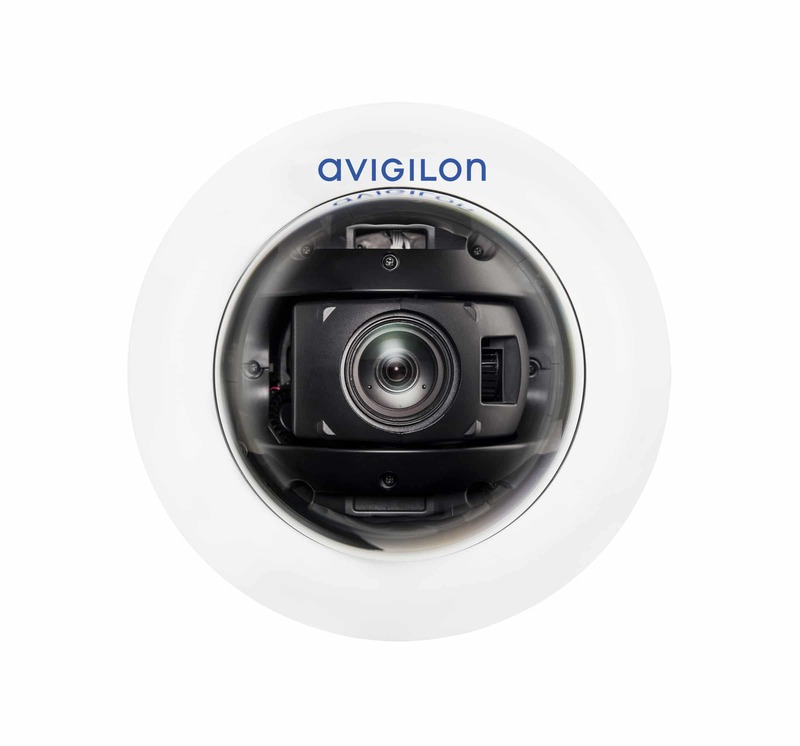 With the new Avigilon H4 PTZ, we are pushing the boundaries of the traditional PTZ camera by offering a high-performance camera with even greater zoom and excellent detail. 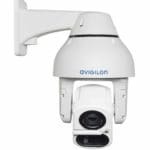 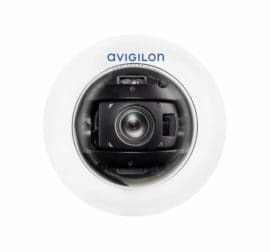 The Avigilon H4 PTZ camera line combines high-speed tracking and 360-degree coverage with excellent image quality, low-light performance and video analytics. The new H4 PTZ camera line is available in 1 and 2 megapixel (MP) camera resolutions in outdoor pendant and in-ceiling mount formats. 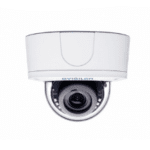 The 1 MP PTZ camera has 45x zoom, while the 2 MP PTZ has a built-in 30x zoom lens for high-quality, detailed images from great distances. 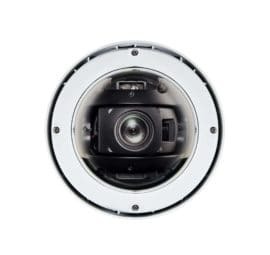 This camera line is equipped with LightCatcher technology, enabling exceptional colour images in low light, as well as true wide dynamic range (WDR) for detailed images in both extreme brightness and darkness. 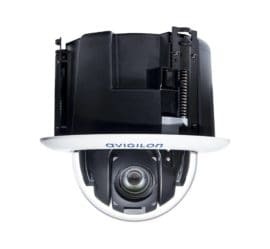 It is also enabled with self-learning video analytics, for object tracking, alarm notifications and the ability to zoom in for key details. 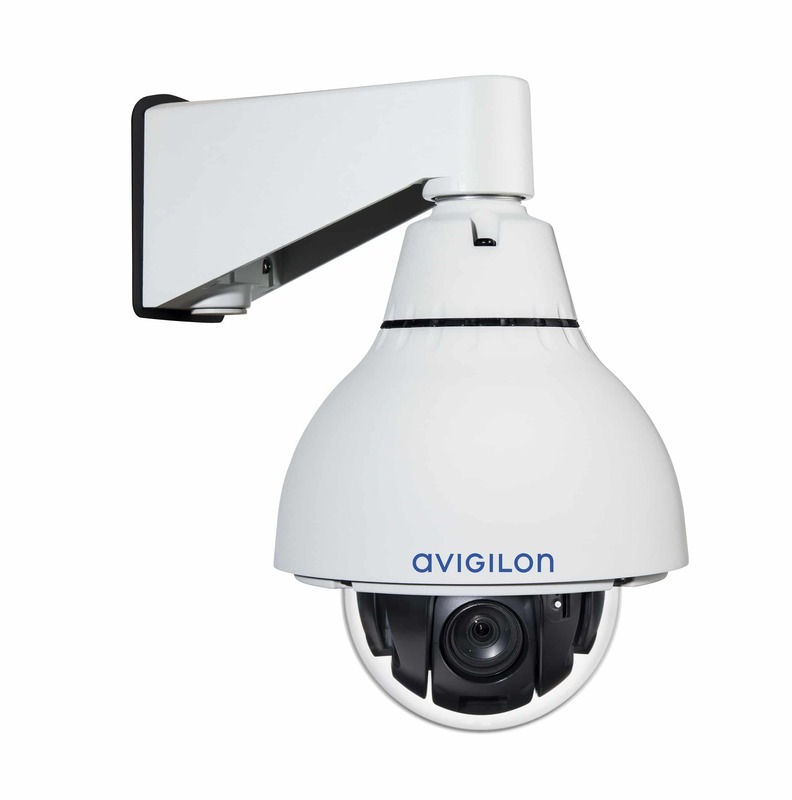 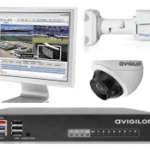 Avigilon HDSM SmartCodec technology H4 platform optimizes the video stream in real time using automatic ROI encoding to save bandwidth and storage requirements while maintaining image quality.